Isla and Me children’s headbands! Rosie has a vast collection of headbands. Often when we’re out, strangers ask me ” How do you get her to keep her headband on?”. A wise friend told me when I was pregnant, to get her used to accessorising early on. When we brought Rosie home mere hours after her birth, she was sporting a headband. 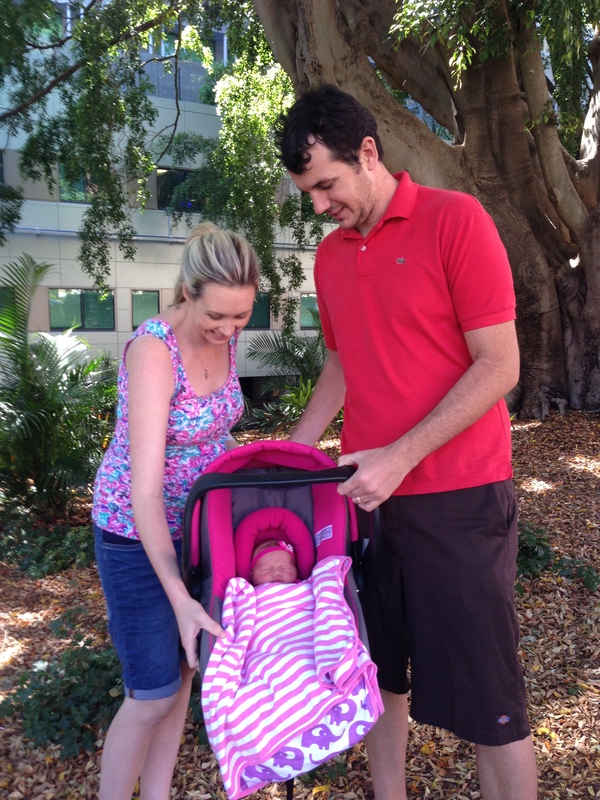 Leaving the hospital – wearing headband. After all the oohing and ahhhing was over, I removed her headband that day to discover a nasty little imprint on her head. From where the join behind the motif was attached. I was devastated. My poor bubba! Massive facepalm. So I’ve been on a mission to find comfortable, safe headbands and I’ve developed a little checklist: (yes means good). Is the join concealed by felt or other material for cushioning? Are all pieces/petals etc secured safely? Is the headband flexible and loose enough? I recently discovered a beautiful little children’s boutique at The Wharf, Mooloolabah, quite by accident. Inside I met the lovely owner of Isla and Me, Amy. I bought a couple of things but my favourite is this super comfortable, safe and stylish headband! I so absolutely love it! Just beautiful, and Rosie loves wearing it. It’s at the top of the headband rotation (and I think the other wallflower headbands are beginning to get a bit jelly!). Anyway, pop in to Isla and Me if you’re up the coast. 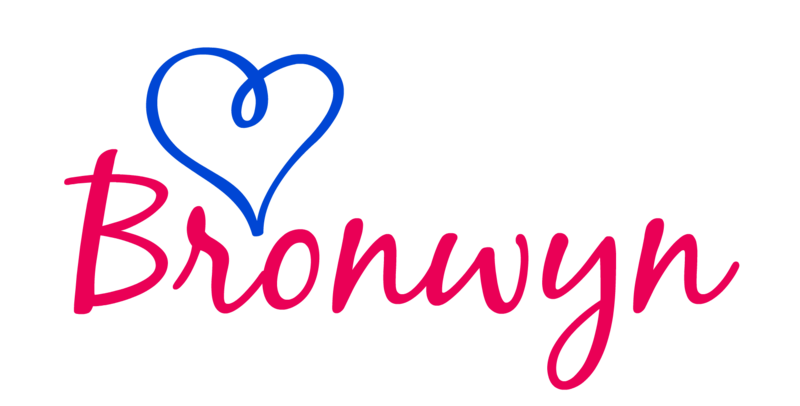 Or visit 6/123 Parkyn Parade, The Wharf Mooloolabah! Competition! 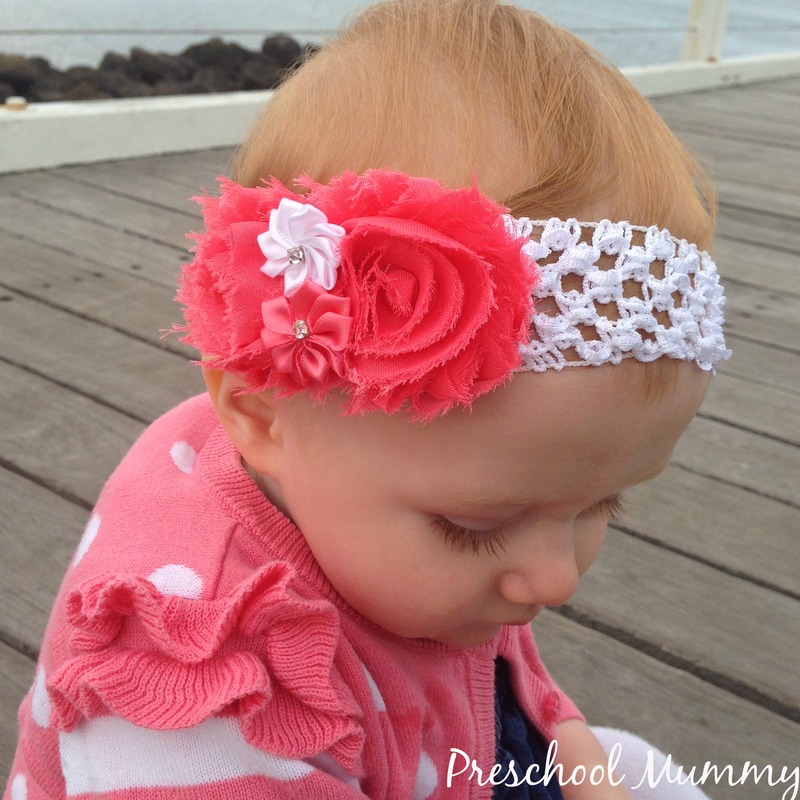 For your chance to win one of two sets of Isla and Me Headbands, valued at $19.90 each, head to http://www.facebook.com/preschoolmummy for details! Next Post Dramatic Play- blood test lab! 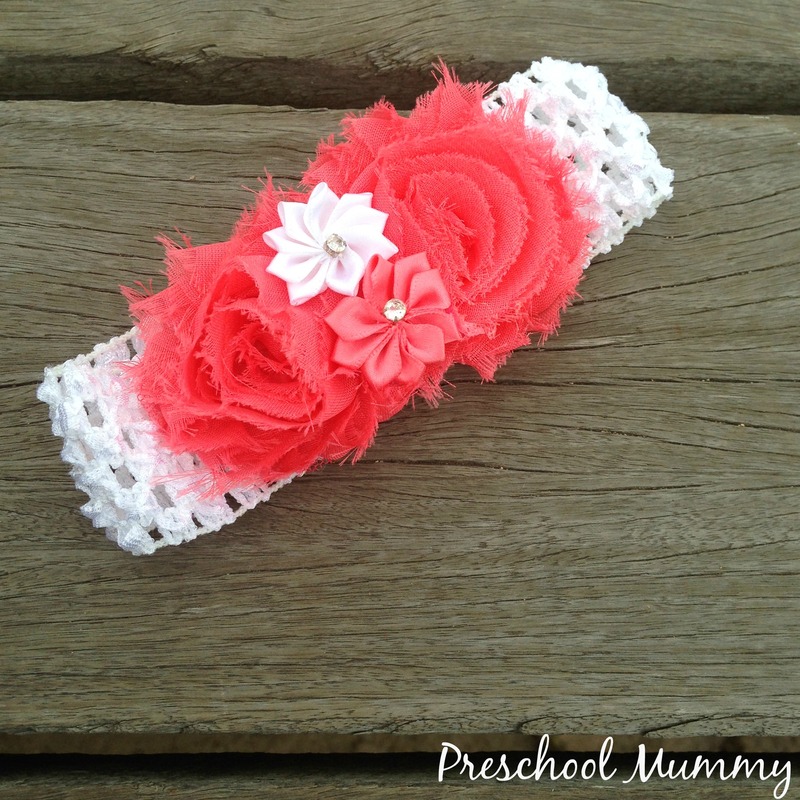 Beautiful headbands! Great competition! This is definitely true for us – whenever I try to put something on my little 10 month old be it headbands, beanies or hats – she always pulls it off!!!! Maybe I just have to persist! 😉 Rosie is sporting those headbands like a pro! 🙂 Gorgeous! Oh that is beautiful! I was a huge fan of head bands when my girls were little too. Mostly because they had no hair and people had to know they were girls!!! My mum reckons we missed the headband thing by a year- I was an ’85 babe, and I’m making up for lost time! Before I had my girl I did dress my boys up once for fun!